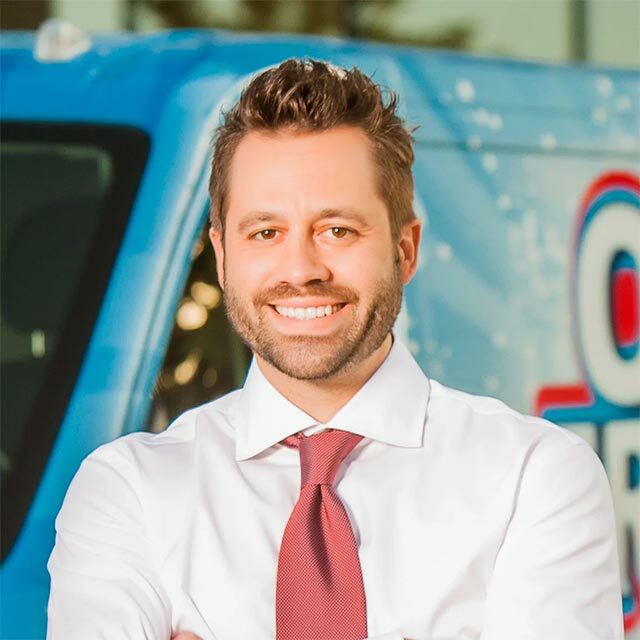 A good entrepreneur always looks for opportunity while never forgetting about costs. 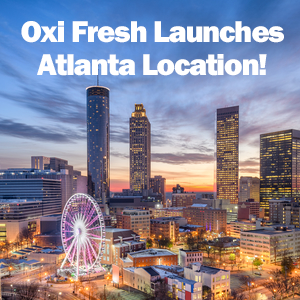 So what will the Oxi Fresh investment look like for you? 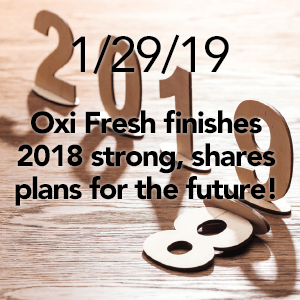 First and foremost, you can rely on Oxi Fresh to provide a high-value brand with a low-cost investment. 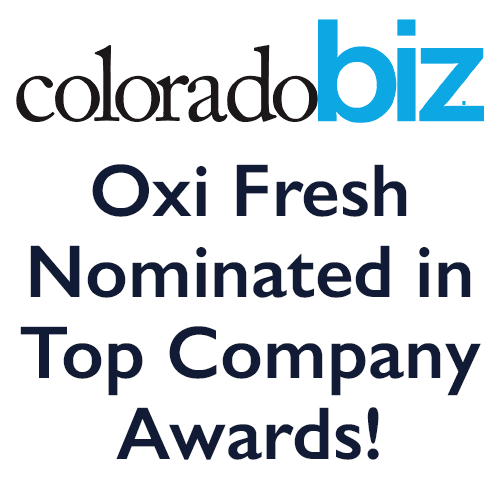 Our home-based business was designed to provide a big bang for its buck, making it an ideal choice for entrepreneurs. 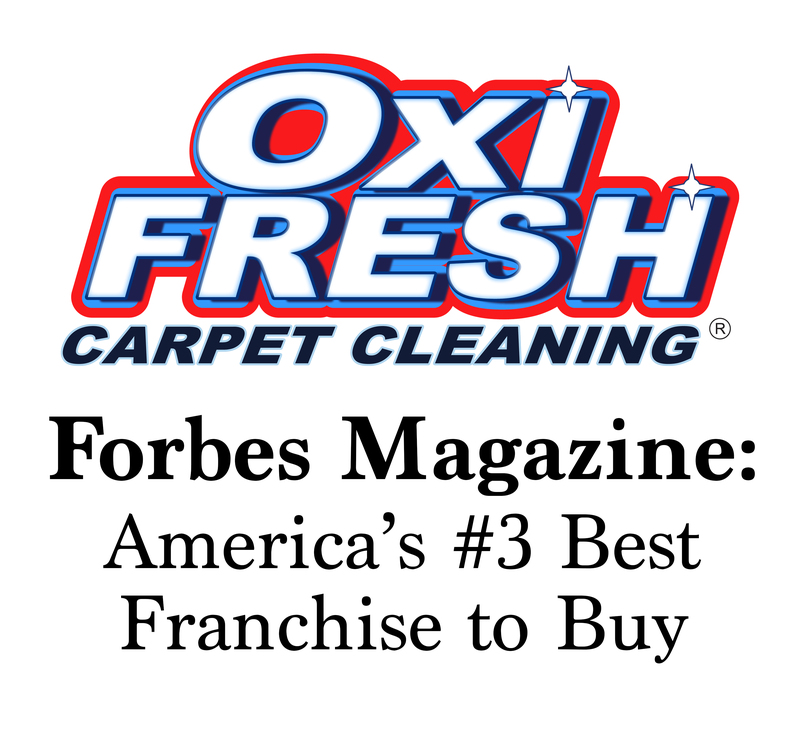 Let’s break down the individual fees and funds that are part of the Oxi Fresh Carpet Cleaning franchise model. 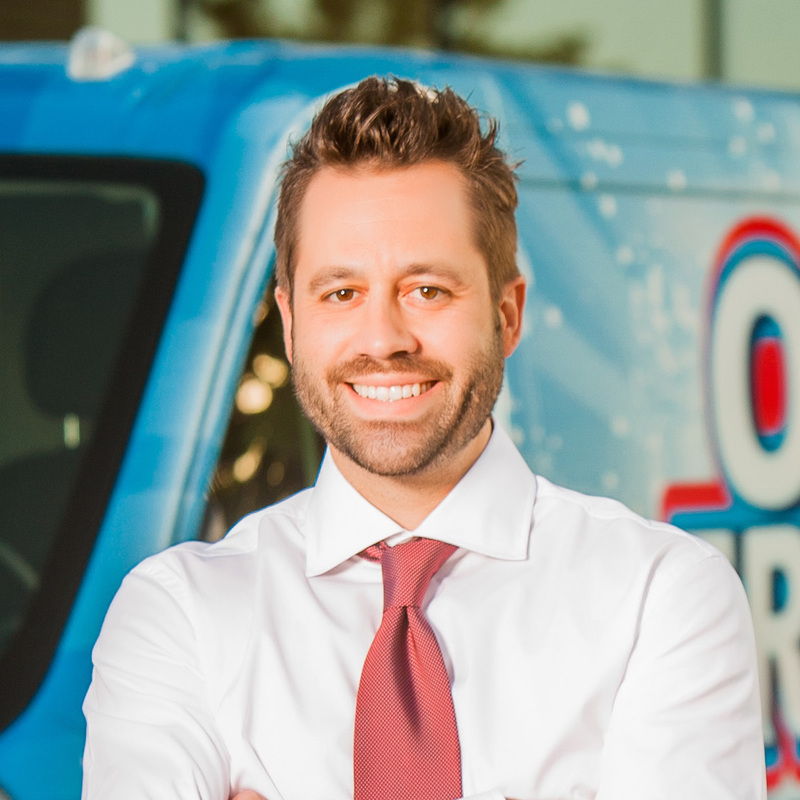 This low franchise fee also includes an equipment and product start-up package. 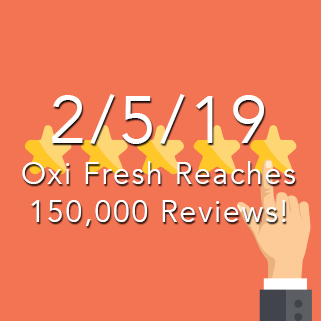 When you join Oxi Fresh, you’ll get the OF1000 Carpet Cleaning Machine, the Oxi Pro Upholstery Machine, one Oxi Pro Vacuum, and enough cleaning products for your first month and a half worth of jobs. 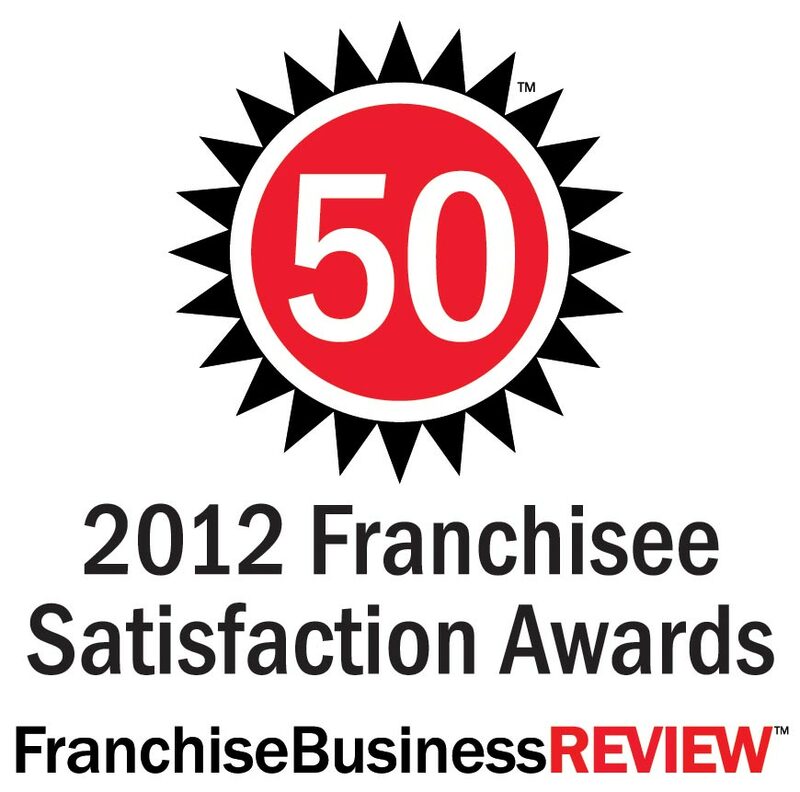 Most cleaning franchises do not include equipment and products in their initial franchise free. 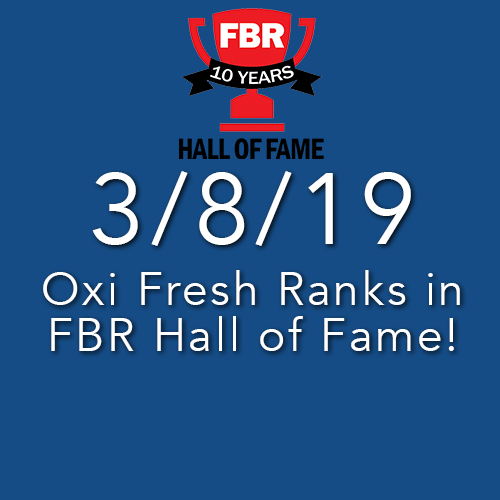 What’s most important, though, is that there isn’t a build-out fee or location cost that will be tacked onto this franchise fee. 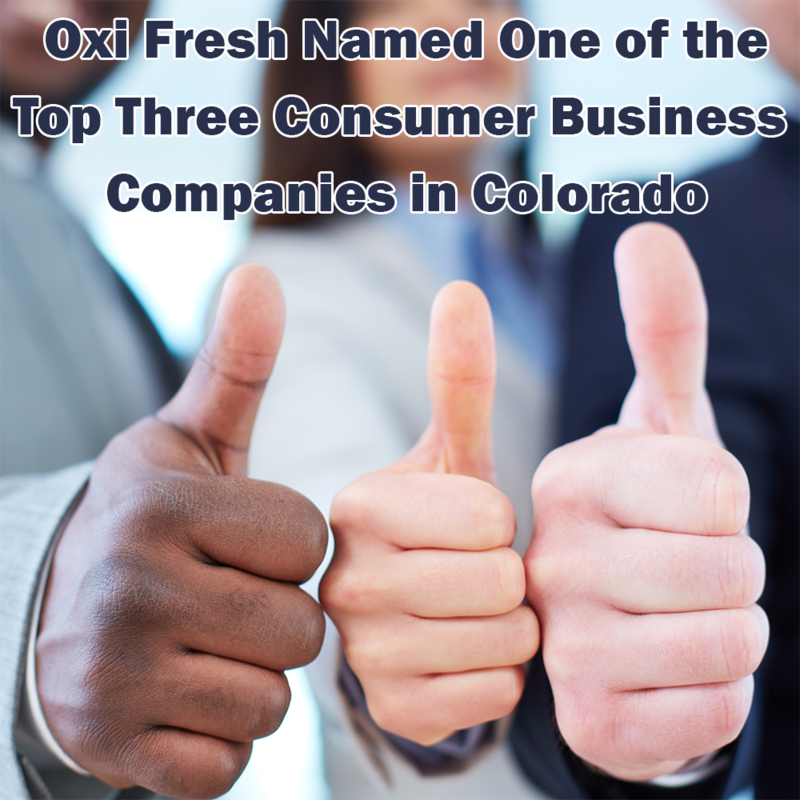 Oxi Fresh is a home-based franchise opportunity. 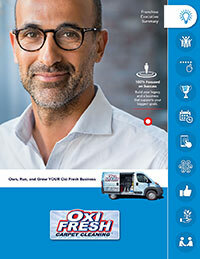 While some franchise systems take a percentage of sales as their Royalty Fee, Oxi Fresh doesn’t. We’re proud to offer a flat, monthly Royalty Fee of just $395. 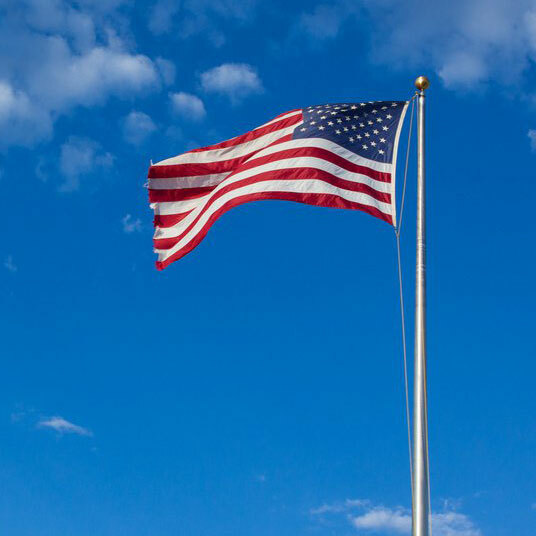 This flat fee gives you greater flexibility as a business owner while still allowing the Home Office to provide you with high levels of support. 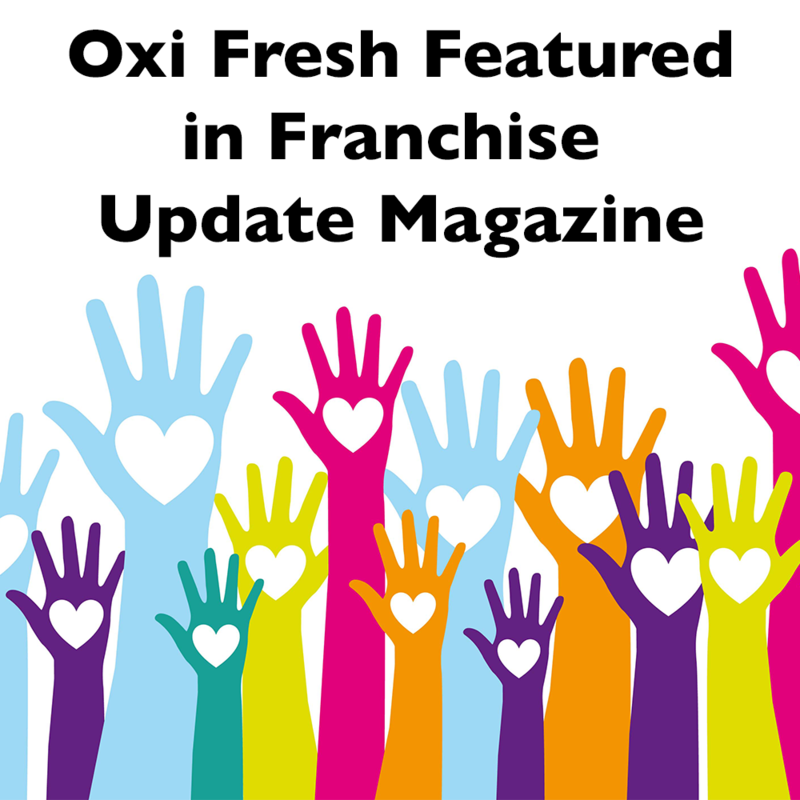 Our focus on modern marketing and advanced technology has given Oxi Fresh franchisees a distinct advantage over their competitors. The National Ad and Technology Fund supports these programs and systems and is charged at 2% of monthly sales (minimum of $150 per month). 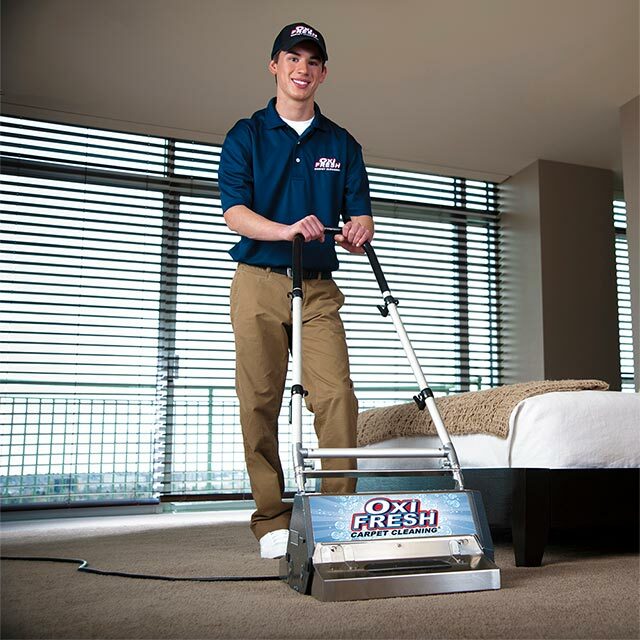 To support these vital features, we charge an $12.00 fee per scheduled cleaning appointment. 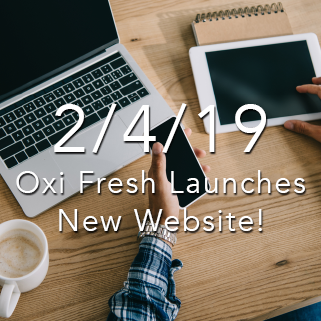 Programs covered by the NATF include the Local Search Program, Email Marketing, Text Message Marketing, our Single Sign-on Platform, national SEO, and more. 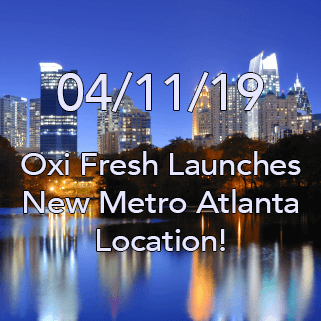 One of the most important and valuable business offerings that Oxi Fresh provides its franchisees is the Scheduling Center and Software. 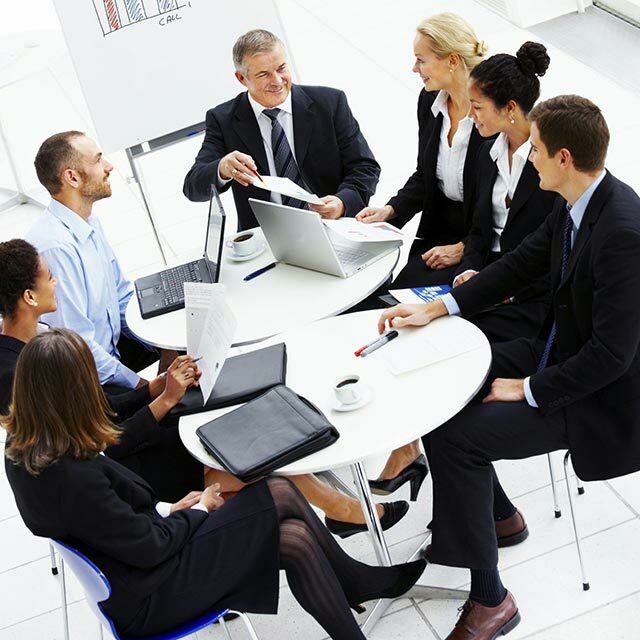 Our team of friendly professionals take care of your customers, answering their calls and booking appointments so that you’re free to focus on developing a strong business. 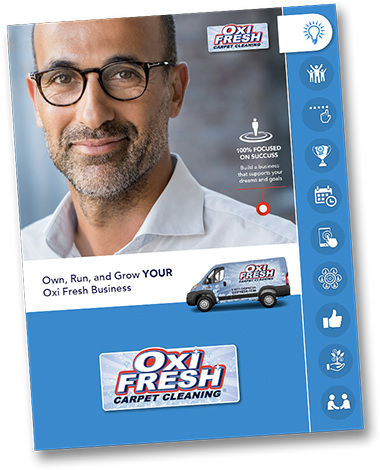 These jobs are all booked in the custom Scheduling Software that we designed with our franchisees’ needs in mind. 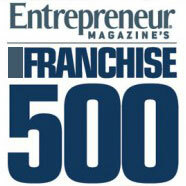 Together, these form the ‘Heart of the Business’ and allow you to take your franchise to another level. 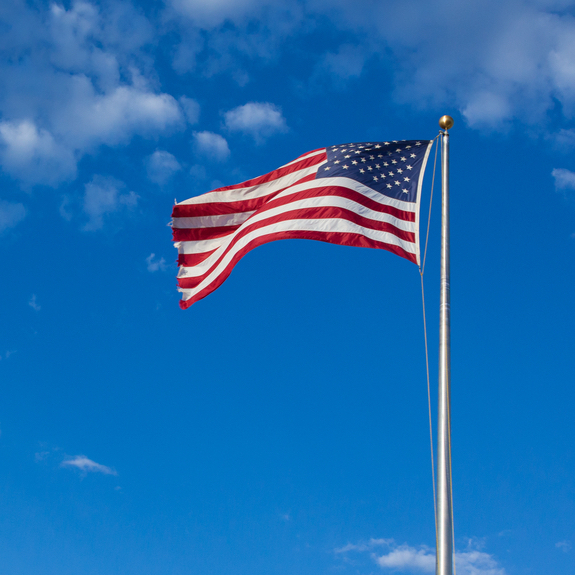 To support these vital features, an $12.00 fee is charged per scheduled cleaning appointment.